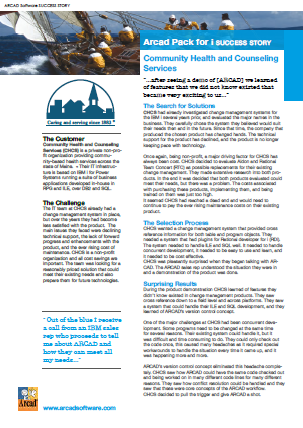 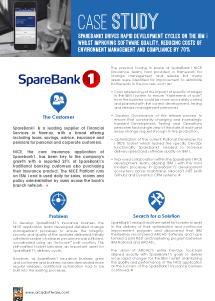 Crosskey Banking Solutions Ltd., leading software vendor and SaaS provider for the financial industry in the Nordic and Baltic regions, took the decision to replace their existing IBM i change management system in 2013. 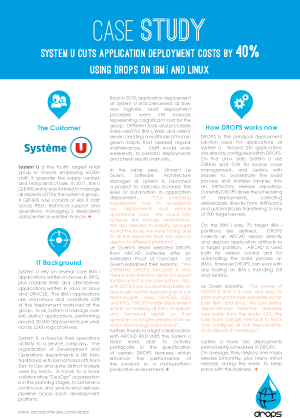 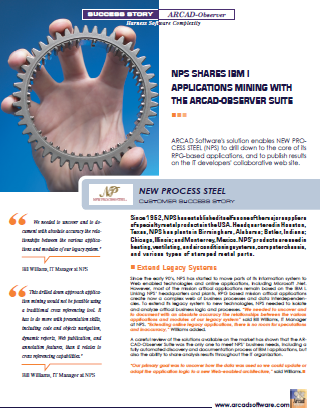 This system, which had been in place for ten years, required significant manual effort in handling certain objects such as SQL and ILE, and was failing to evolve in line with the IBM i platform. 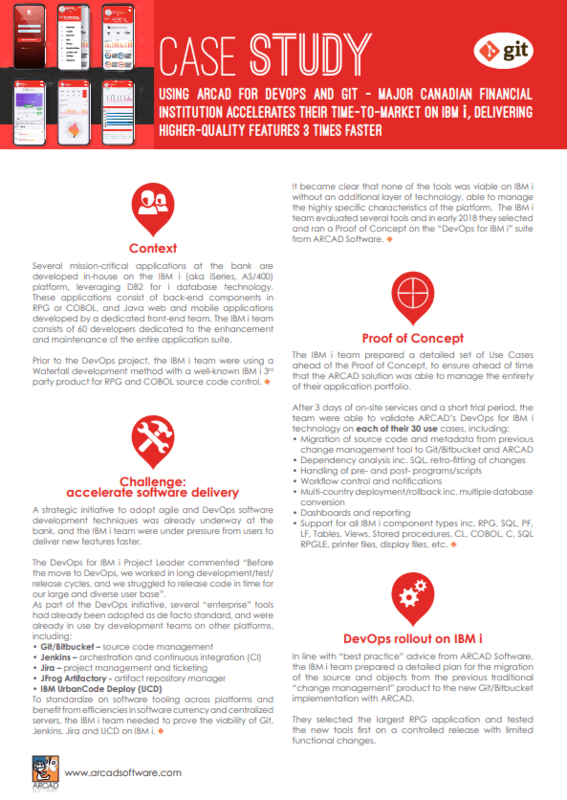 At the same time Crosskey was modernizing and rolling out agile methods at a company wide level. 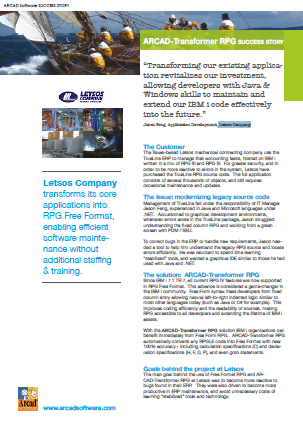 Crosskey needed a single, modern solution able to manage all objects on IBM i, with a graphical interface. 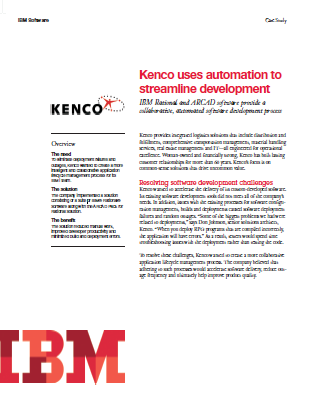 They wanted full automation of IBM i build and deployment, to save developer time and allow for agile delivery. 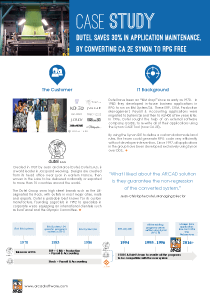 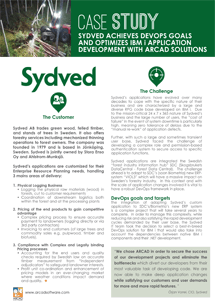 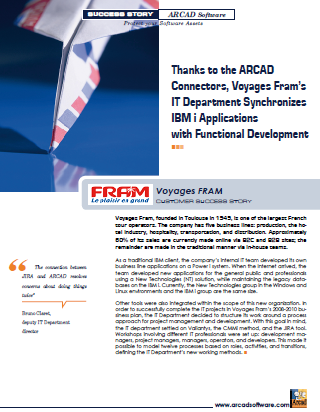 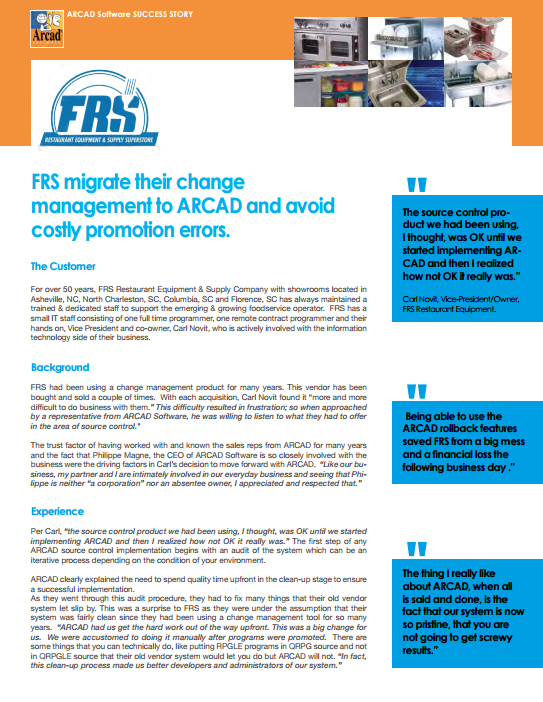 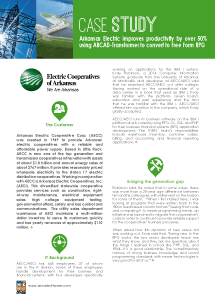 After a successful Proof of Concept (PoC) in 2014, Crosskey selected ARCAD solutions as preferred replacement. 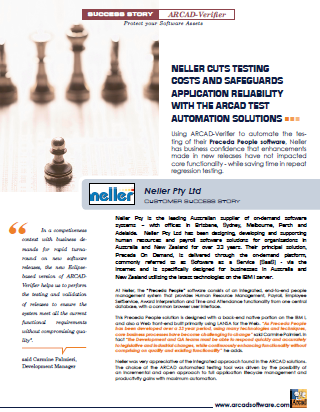 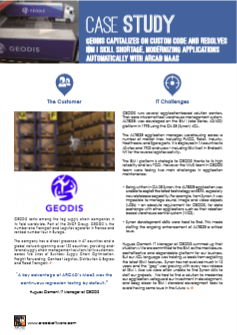 Now in 2015 the Crosskey team reports a 30% improvement in productivity and is looking to go further with ARCAD by automating the testing process.